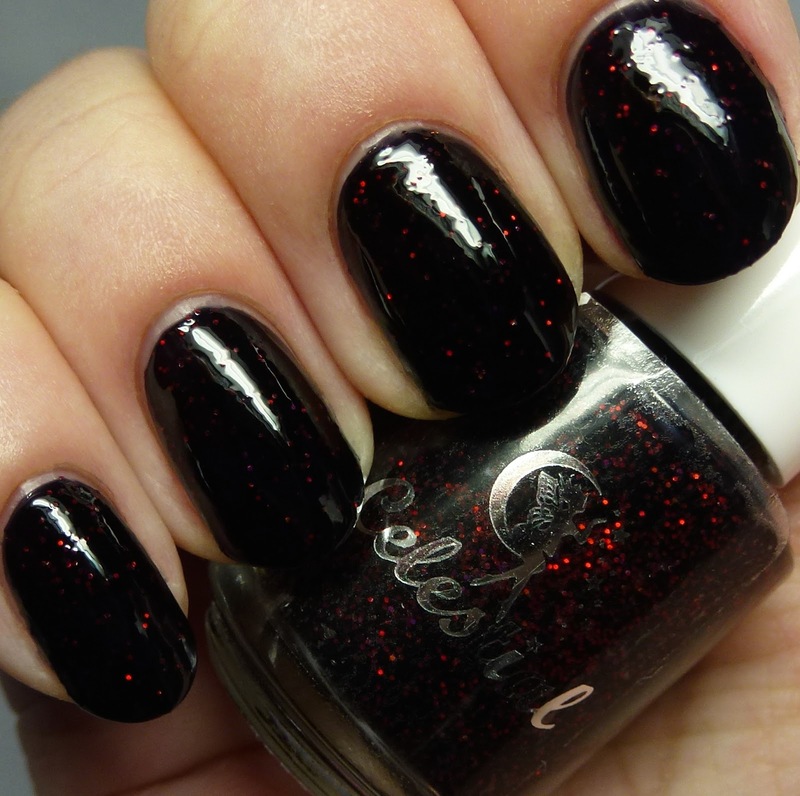 Nothing Lasts Forever is a black jelly with red holo microglitter. 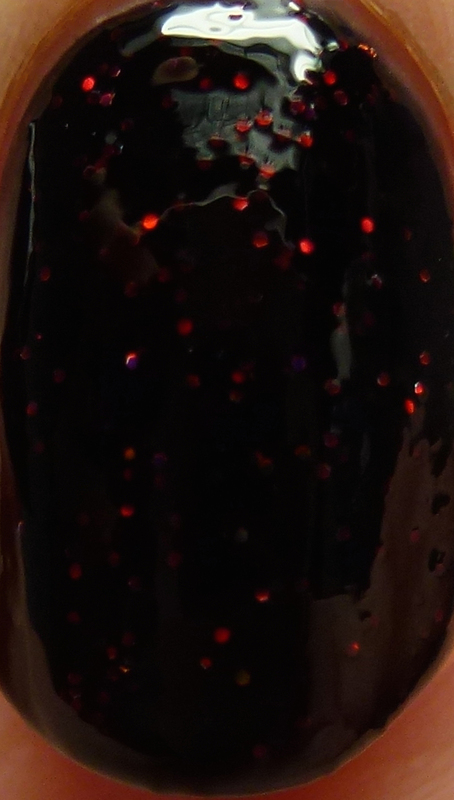 It is impossible to show how awesome this is in still images - the red glitters flash brightly from the sea of darkness. 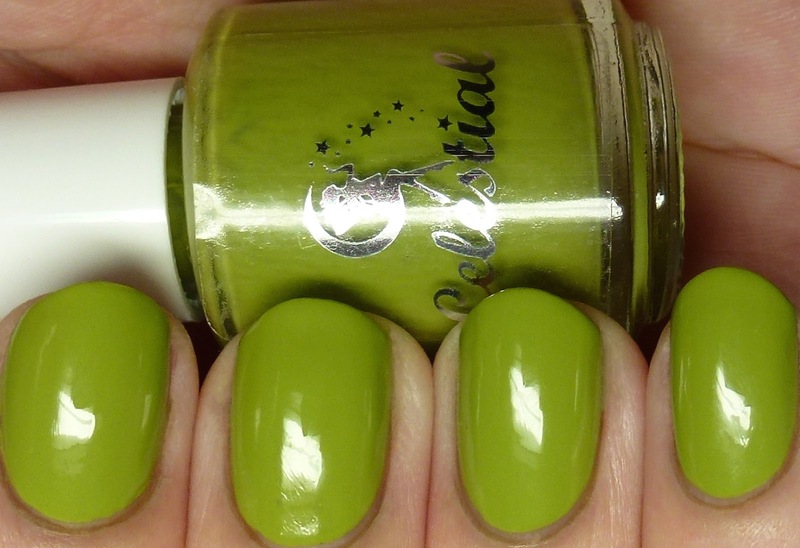 Great formula, opaque in two to three coats but I wore four thin ones. 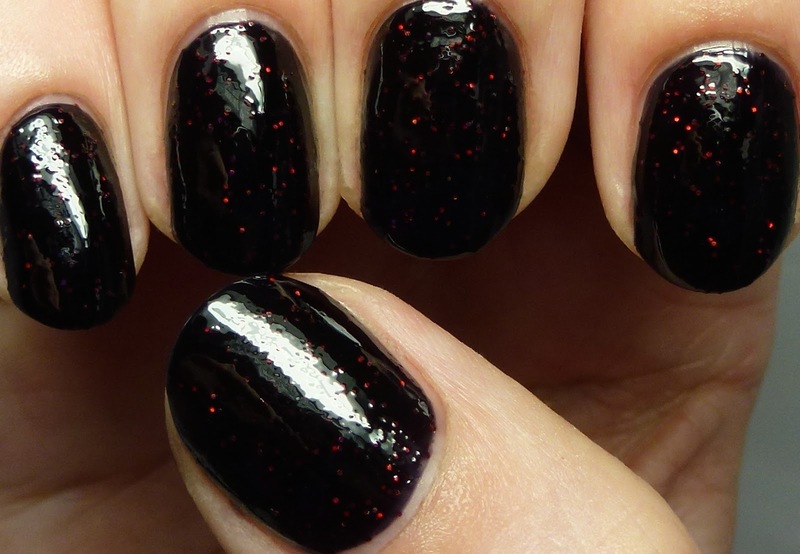 This polish is inspired by the Black Widow and sells for AUD$10. 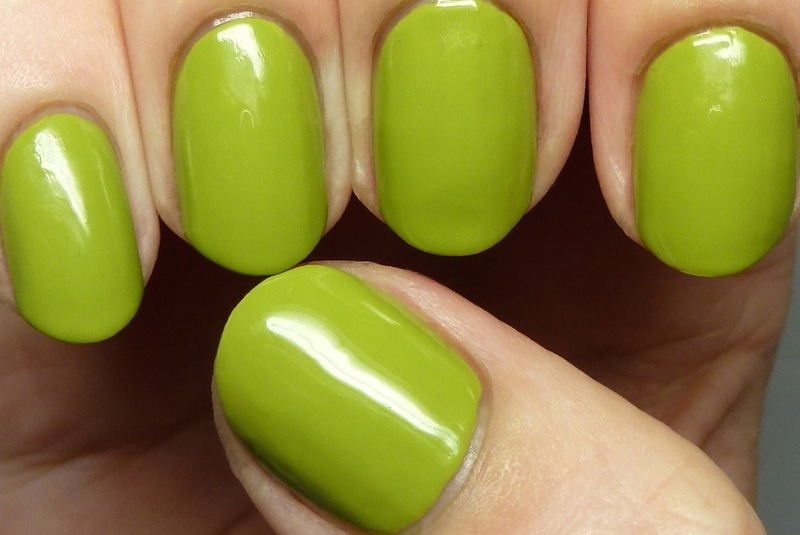 Smash is an android green creme - definitely one of those pretty/ugly shades - personally I dig it! 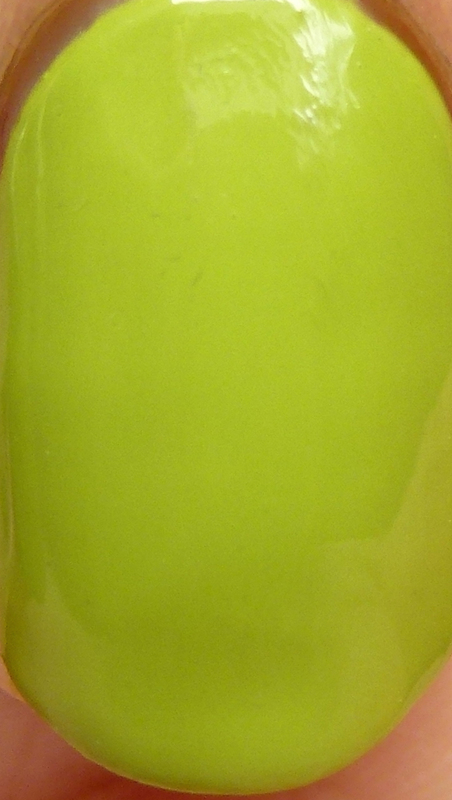 Obviously this one references the Hulk. 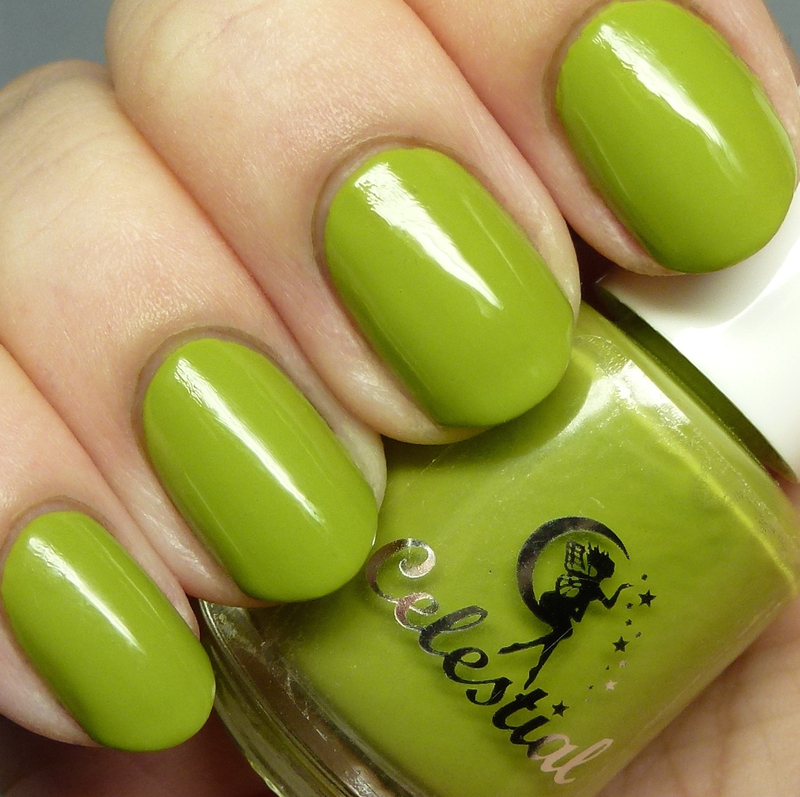 This had the usual, shiny, easy creme formula the brand is known for. 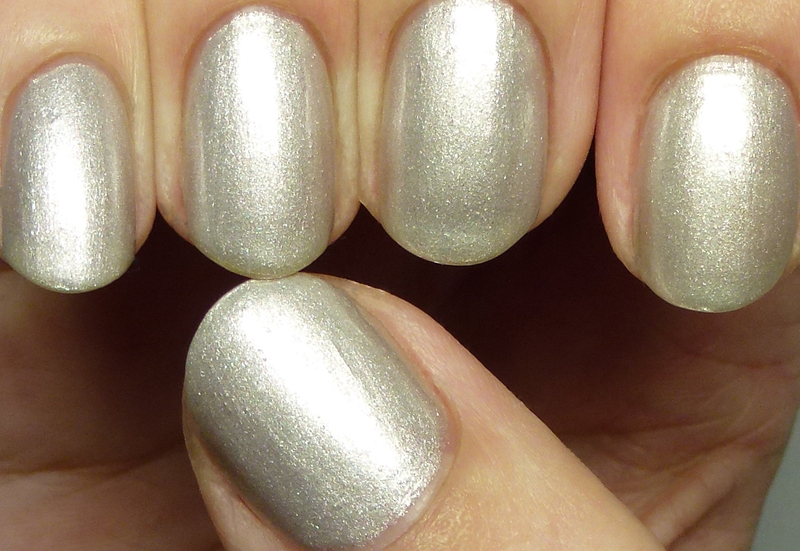 It is opaque in two coats, but I wore it with three thin ones. The cremes remind me of high-end ones like Dior, smooth and silky. And I got a complement on it from the nurse when I went to a medical appointment - she loved how beautifully it covered compared to similar shades she had done at the salon. Yup, indies do it better sometimes! It costs AUD$9. 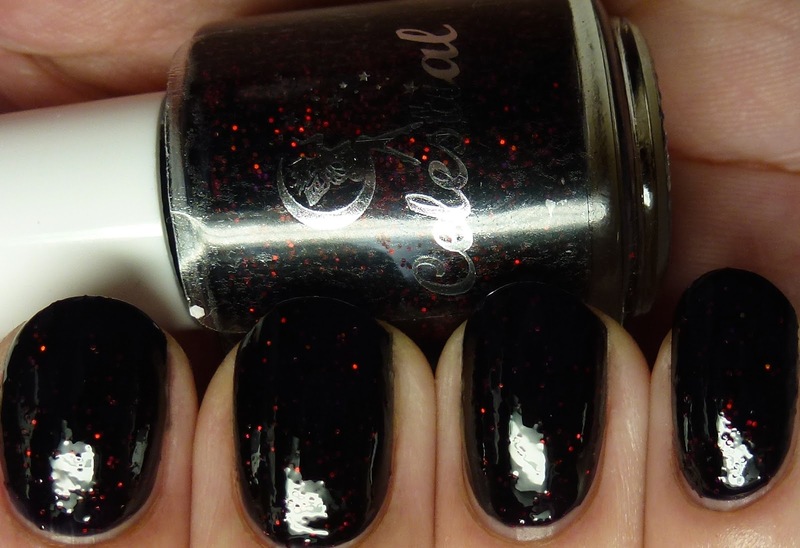 You're All Puppets is a white shimmer with flashes of blue and red, worn here in four thin coats. 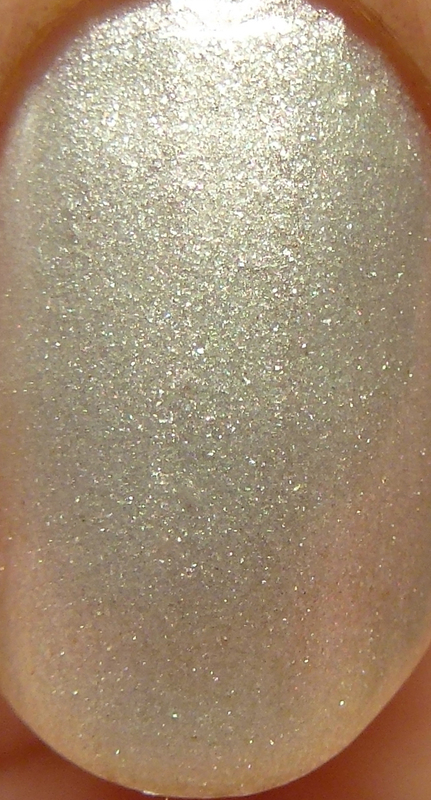 This could also work as a topper or a sheer polish in one-to-two coats. I noticed a little bit of tendency to bubble with the number of coats I did, but it was not too bad. 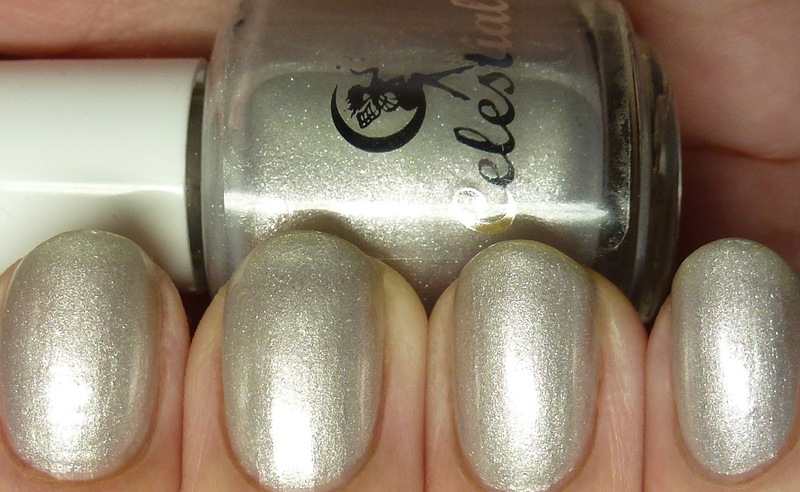 I thought this would make a lovely wedding polish. It costs AUD$11 and is a tribute to Ultron. 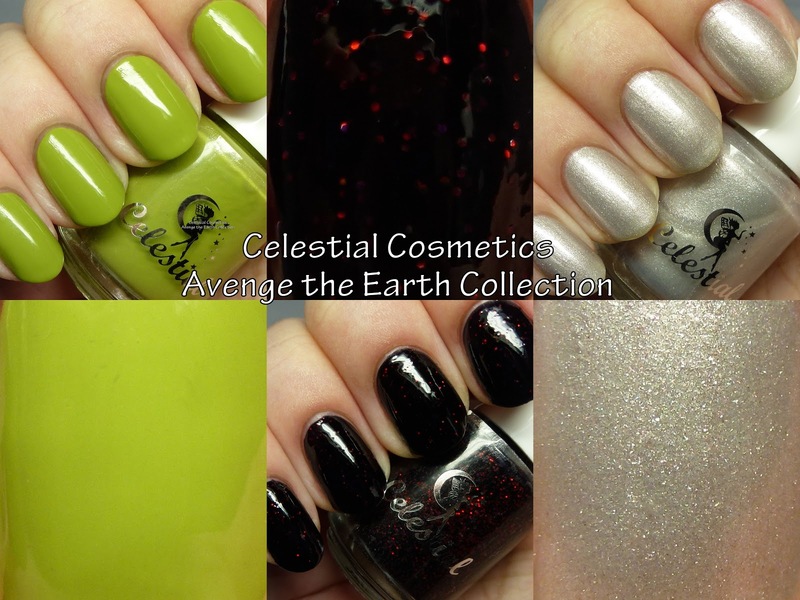 That wraps up the May releases from Celestial Cosmetics. Be sure to check out the first part and second part if you haven't yet done so. See any must-haves?